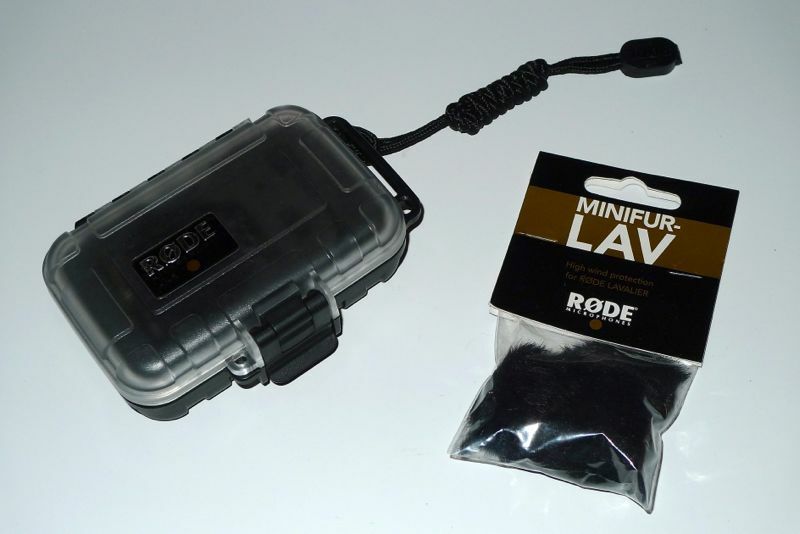 I have two of Rode’s Lavalier Microphones* and they preform quite well. 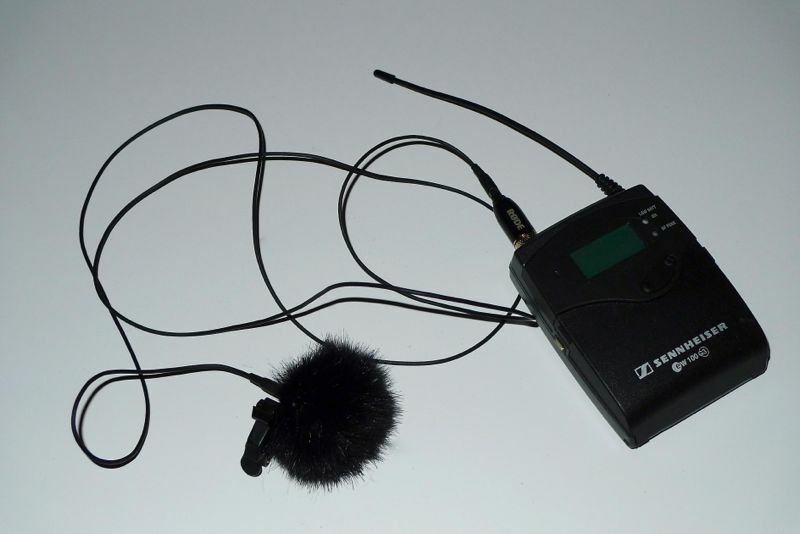 So, I was a bit distressed the other day when I was setting up the lav for an outside shot and slipped on the Minifur-LAV* (the synthetic fur cuts wind and reduces its capture on the audio) and the bushing that adheres to the lav pushed into the furry. Not good. The lav sounded terrible and the furry was wiggling around a bit loose. Fortunately, I have a back up. I emailed the company (they are in Australia) and had a email waiting in my inbox the next day. They didn’t ask for the date of purchase, the warranty card, and they didn’t ask for a serial number, just requested my address. Less than a week later I had a three pack of Minifurs from their US office in my hands. Good job Rode, keep up the great customer service. *I’m an Amazon Affiliate, so if you purchase these items by clicking through my site, I get a small percentage. Your cost does not increase. This entry was posted in Audio, Technical.